This diverse group of Fellows came from a spectrum of religious backgrounds and study at top Boston area schools. I’m Amy Li, an undergraduate at Wellesley College. I’ve spent most of my life in San Francisco, and I came to Wellesley to study mathematics and physics. At the College, I am an Academic Coach as well as Student Manager at the Music Library. I also do research in the physics department. I enjoy playing piano, reading good books (especially while sitting in the courtyard at the BPL), and exploring New England. My name is Anastacia Markoe and I am a sophomore at Wellesley College. Born in Maine, I spent most of my childhood in Minnesota before electing to study in Edinburgh for my final two years of high school, then returned to the States for college! I plan to pursue a double major in political science and either history or Russian area studies. This year I am vice-president of the Mission Hill After School Program e-board, and a part of the leadership team for the Wellesley College chapter of ALLIES; I also contribute to the Wellesley College IR magazine: The Globalist. My name is Goretty Chavez. I am from Los Angeles, California. I am currently a sophomore at Wellesley College double-majoring in math and psychology. I enjoy working with children, running, spending time with friends and family, and exploring new places. I am passionate about education, animal rights, and fitness. My name is Isaac Simon and I was born and raised in Greenwich Village. I am currently a senior at Umass-Amherst where I study journalism with a minor in Judaic studies. As an avid reader and writer, I work for my college newspaper, The Massachusetts Daily Collegian as a regular columnist. I also contribute to Amherst Wire, an online collegiate publication. I am also heavily involved in Israel advocacy on campus. As a Hasbara, ZOA and CJP intern, I do my best to bring effective, educational, and engaging programing to my school. I have always been a lover of history with a particular fascination on how the past informs the present. Among many things, Holocaust survivors represent living history and help us understand the morals of memory; whether it be at Auschwitz or Amherst. Hello! My name is Jordana Siegel and I am currently a sophomore at Brown University. I am undeclared but my interests lie in Economics, Urban Studies and Art History. I am from Palo Alto, California. 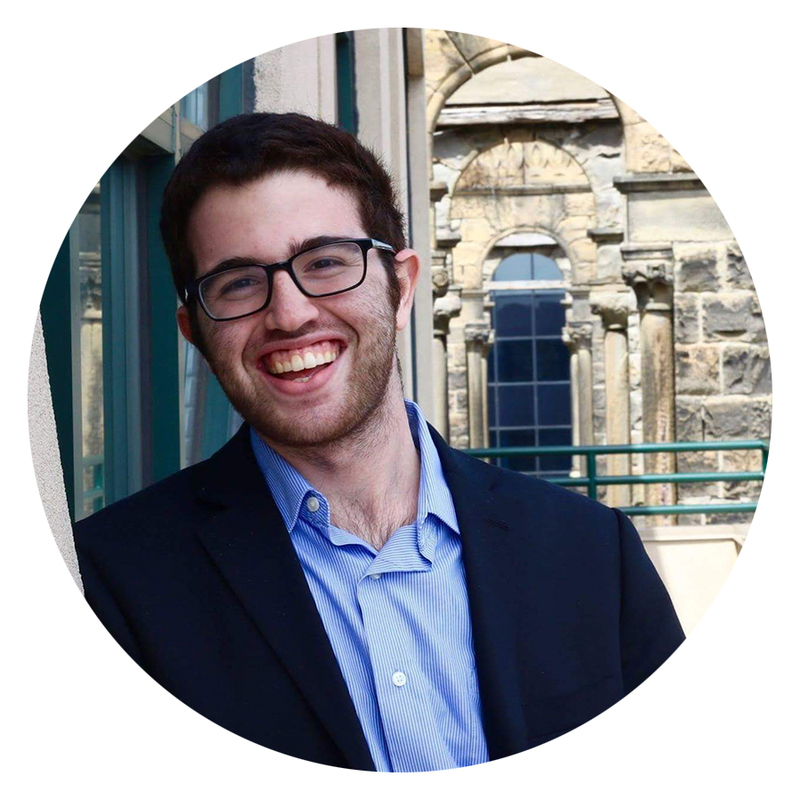 I brought my exposure to entrepreneurship to Brown and am involved with Tamid, a consulting club that works with Israeli start-ups as well as am the Treasurer of the Class of 2020. Hillel has been a great community for me and I have loved being Social Chair there! I am very excited to be a part of this fellowship. Hello! 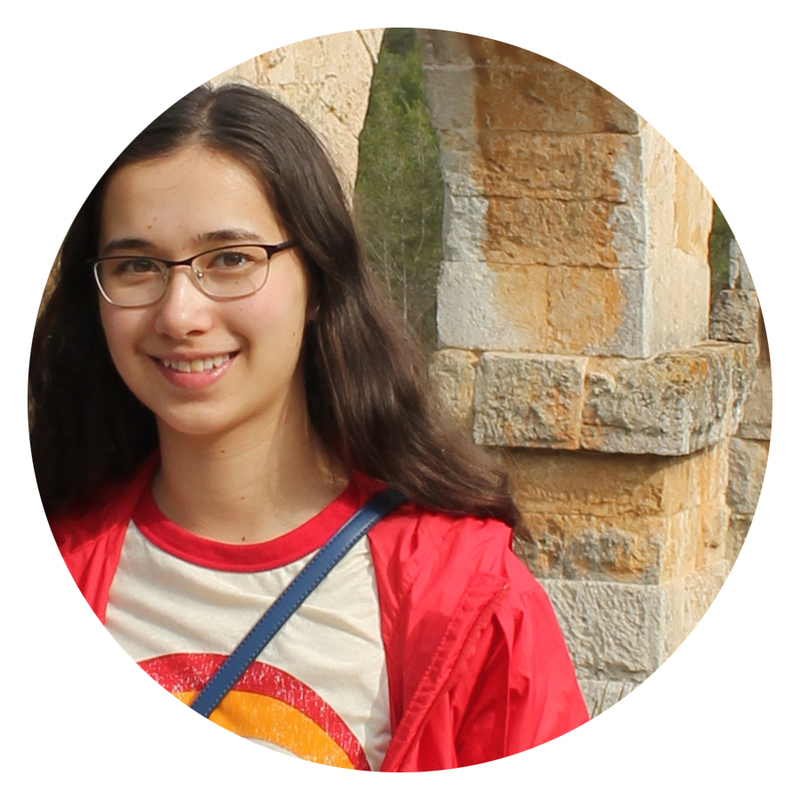 My name is Laurel Stickney, and I am a sophomore at Wellesley College planning to major in History and Russian Area Studies. I call Spokane, Washington home. On campus I serve as the Assistant News Editor for my school's weekly paper and have worked as a tutor for high school students through the MIT/Wellesley Upward Bound program. This past summer I interned with Diarna, an organization which works to digitally preserve Jewish history, especially focusing on the MENA region. I am thrilled to serve as a fellow with TRTN! My name is Maxine Wiesenfeld and I am a junior studying Political Science at UMass Amherst. I am the VP Philanthropy for my sorority, Sigma Delta Tau and the recruitment/outreach chair for the UMass Student Alliance for Israel. 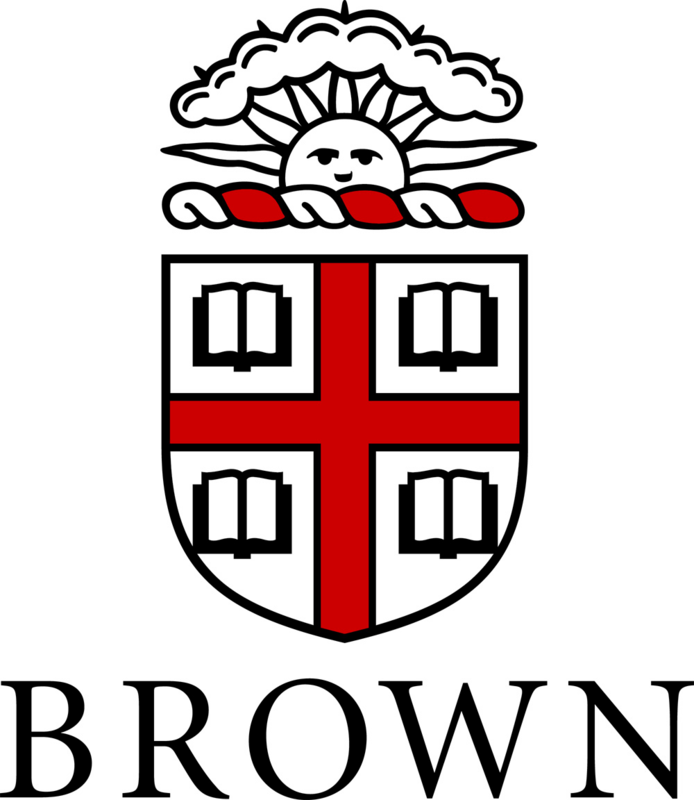 I am also involved in Hillel. I am looking forward to using this fellowship to learn and to educate my peers. I am passionate about education about the Holocaust as I am the granddaughter of four Holocaust survivors. Michaela DiLoreto is a Boston native currently studying Government and Near Eastern Languages and Civilizations at Harvard. 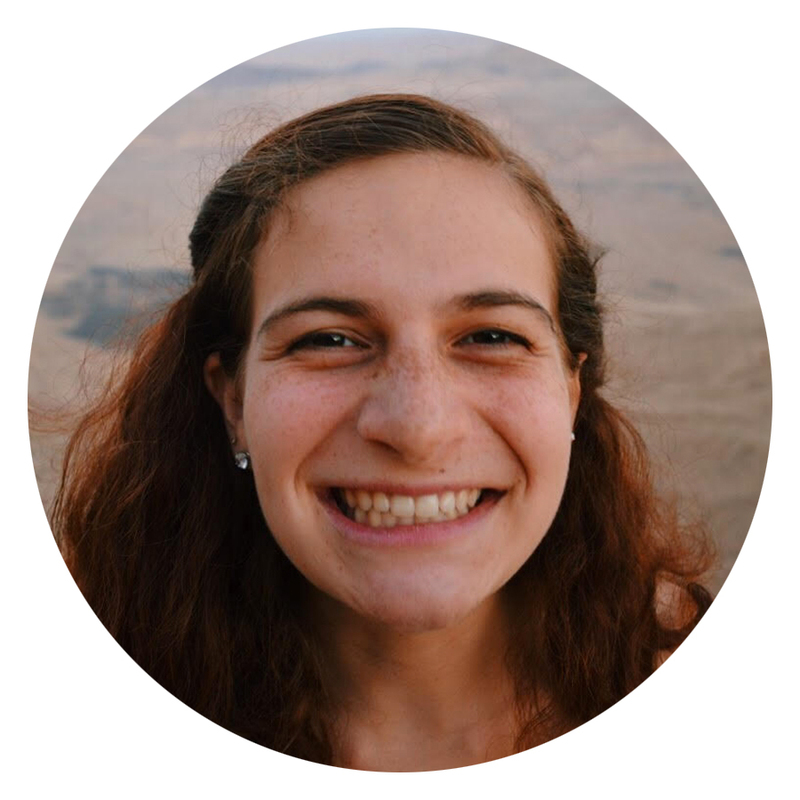 She is passionate about Middle Eastern politics and spent the summer interning at the Israeli parliament (Knesset) in Jerusalem. Outside of class Michaela enjoys spending time working on various community service and arts initiatives around campus, as well as planning events for Harvard Hillel. 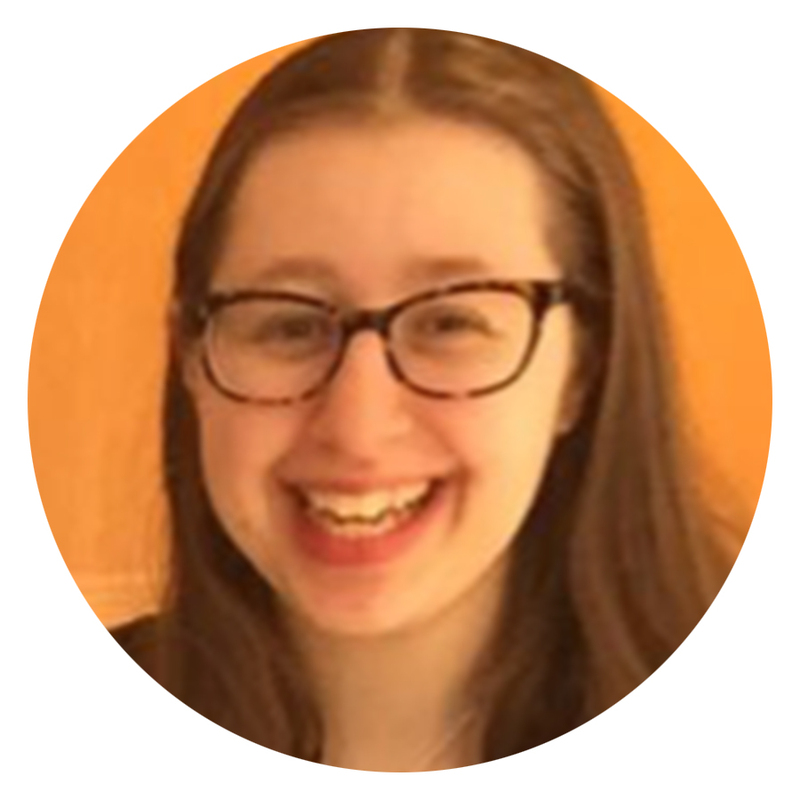 My name is Monica Groth and I am a sophomore at Wellesley College. Born and raised in Aurora, NY, I became involved in Holocaust remembrance and education when my high school received a sapling from the chestnut tree that stood outside Anne Frank's Secret Annex. The school's Anne Frank Tree Project works to educate my community on the Holocaust and other global humanitarian issues. I look forward to continuing the mission of Holocaust remembrance and education through Together Restoring Their Names. 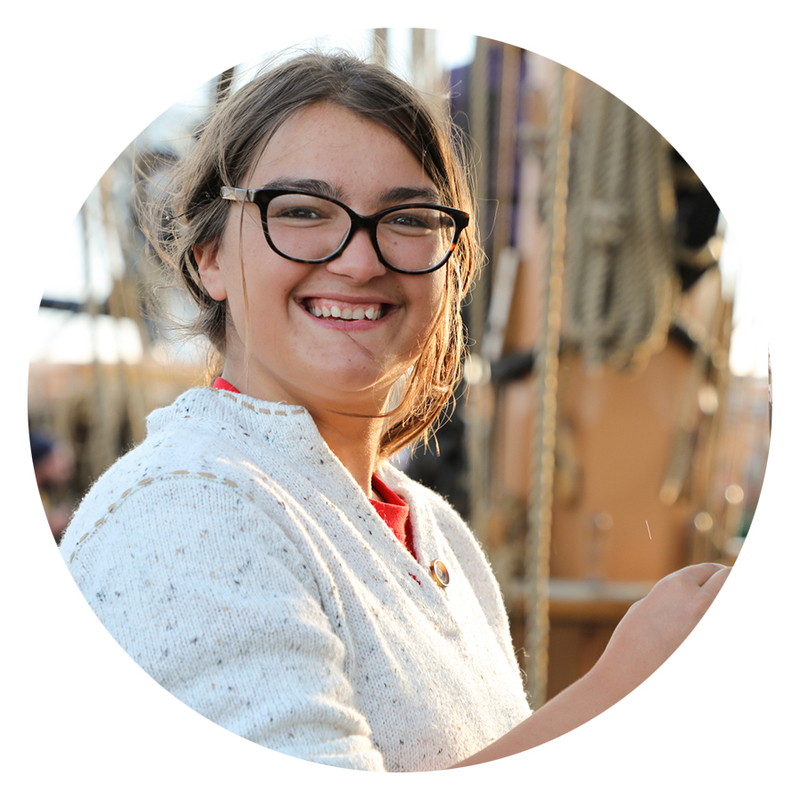 At Wellesley, I study history and I became particularly interested in maritime history and underwater archaeology during a semester at the Williams-Mystic Maritime Studies Program. Involved in the Wellesley College Guild of Carillonneurs, Wellesley College Choir, Newman Group, and Philosophy Club, I especially enjoy reading, puzzles, music and debate. Ross Beroff is a senior at Northeastern University, studying Finance and Political Science as a member of the University Scholars Program- Northeastern's full tuition merit scholarship program. On campus he has served on the board of Hillel, chair of the American Enterprise Institute Executive Council, and as a Senator on Student Government. Currently he serves as co-Chair of the Hillel International Student Cabinet. Hi! I’m Sarah Araten and I’m originally from the heart of New York City, but I’ve loved making the Boston area my home as I study at Harvard. I’m currently a sophomore who’s interested in biology and math, having really enjoyed the classes that I’ve taken so far in these fields. On campus, I’m involved in Harvard Hillel, serving on the student leadership board, and recruiting students for Birthright programs and other Israel opportunities. I’m also involved in The Harvard Undergraduate Research Journal and have enjoyed writing and reviewing articles we publish. Hi! My name is Yona Steinman and I am originally from Ottawa, Ontario. 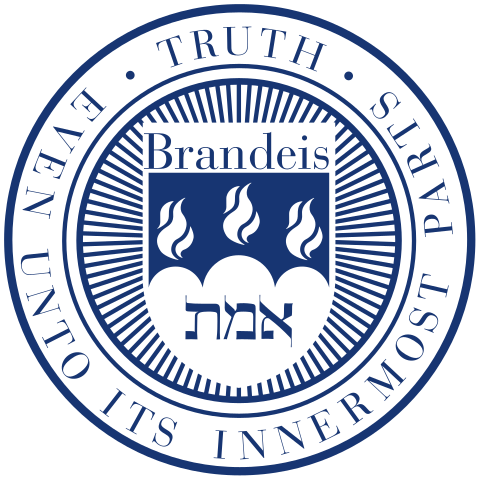 I study at Brandeis University and am planning on majoring in Economics with a double minor in Business and Math. Outside of class I’m involved in TAMID Business Group, Generations, Sharsheret at Brandeis and the Brandeis Student Union Treasury. I’m very excited to get started with this fellowship and am looking forward to this opportunity!